PLE Computers is an online e-commerce platform and clearinghouse for digital hardware and electronics, primarily revolving around consumer electronics, computer parts, and videogame/home entertainment hardware. Many of the products available here have already been deeply discounted from their traditional retail prices, and some of them are “last season” offers that have been deeply discounted even more so. The SALE! 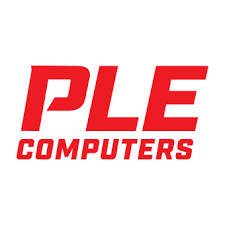 section of the PLE Computers website is where customers will find discounts for anywhere between 50% off and 80% off or more, with closeout and clearance deals featuring even better prices. A weekly Closeout section is advertised prominently the homepage of this online boutique.